Ever wondered where the most expensive places are in the world to live? Thought that the life you live in the UK is overly priced and you want to pack up and move abroad? Well before you get in touch with your overseas removals company, take a look at the most expensive cities in the world, and how they compare to the prices that you pay. The city and country of Singapore is situated on a small island surrounded by the busiest waterways which connects South East Asia, Africa and Europe. The city has grown to be economically efficient as well as business friendly policies which has seen many businesses move over and set up in the thriving location. Situated between Lake Geneva and the Alps in Switzerland, the city is highly expensive to live with many people commuting from France to avoid the high costs of living. Geneva is also the 6th most important financial centre in the world and with its strict policy to protect and preserve the city, it has become one of the most expensive cities to live in the world. A stunning city in Germany situated on the Main River it is the largest financial centre of mainland Europe, with both the German and European central banks situated here. 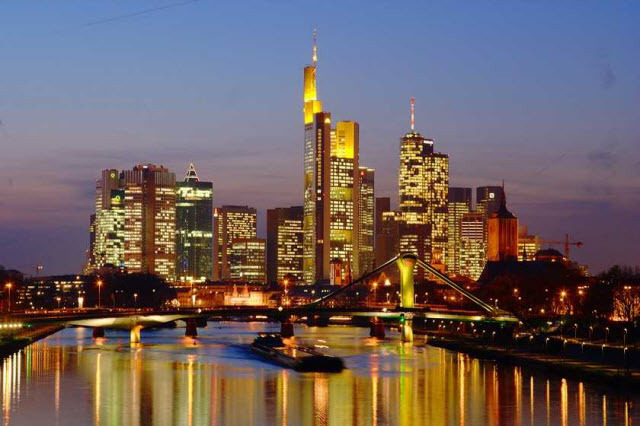 The Frankfurt stock exchange is also one of biggest in the world, so with all this money floating around you can see why it ranks as one of the most expensive places to live. Helsinki The capital of Finland, Helsinki is the economic capital which explains the high cost of living. Traditionally holding a large shipbuilding industry – and still a powerful industry to this day – more modern establishments and companies such as Nokia have situated themselves in the region. With its relatively high tax rate coupled with its large amount of wealth this city certainly will break the bank. 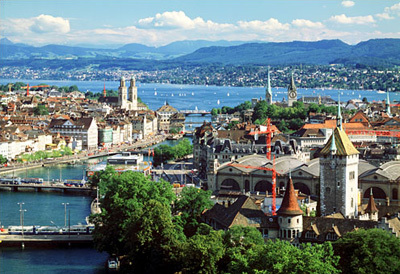 The commercial capital of Switzerland, it is home to many top educational institutions which attracts many people to the country. Many international companies such as Google, IBM and Microsoft have facilities here bringing Zurich a very strong economy.